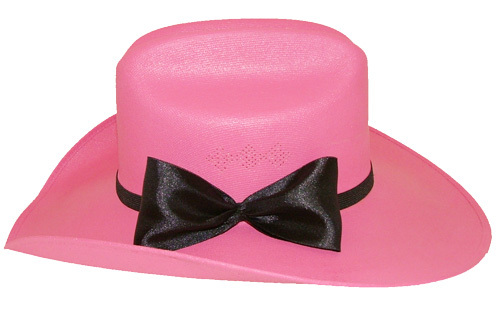 There are hats, and then there are hats with Pistol Jane hat bands! Easily add flare and style to your hats. All hat bands easily slip over your hat to add instant personality and pizzazz. Change them out often to match your outfit or make a fashion statement! Add some style to your hat with this trendy silk bow. Perfect for any cowgirl fashionista.